I know this really isn't a route, so forgive me if I posted this in the wrong forum. But I just wanted to know where are some good places to practice my riding skills: turns, clutch work, weaves, etc. I live in downtown DC, so I dont really have many sidestreets. And parking lots are pretty much nonexistent. so are there any huge parking lots that not a lot of cars use in Va or MD? Just ride around DC.. Perferably South East. That'll force you to learn weaving when you are gettin shot at. As for the clutch work. Well you'll get that when you gotta keep stoppin and goin cuz there are so many damn stop signs and lights. That's how i learned. If you are white it helps out too..
Dulles town center mall at night. I used to run the back side and follow the lane hugging the building from one end to the other. Nice, predictable, nobody around (Until secutiry sends you packing), and you can run a nice calm pace. Find a mall after 9pm with lights. Many big parking lots in the far back are fine for basic drills. If you're ever in NOVA, stop by Fairfax Government Center. In the afternoon it's just a huge empty parking lot. The security there don't care since they know people practice riding there. I actually experienced that a couple of weeks ago. I was riding around with my dad, and he suddenly decided to veer into SE. Then he took some side streets, and there were a couple of kids who decided to throw rocks at us. Scary scary. What about the RFK parking lot? Pretty much anywhere in suburbia will have more than enough areas to practice. Drive 10 minutes out of DC and you can have your pick of parking lots. If anyone hassles you, you simply drive another half block to the next place. The Fairfax town center has two very large remote parking lots that are designed for overflow that never actually occurs. During the day they are completely open. I have taught people to ride there in the past and it's perfect. Very easy to get to; directly off of 66. Oh yeah! I totally forgot about that. I always go near there too. 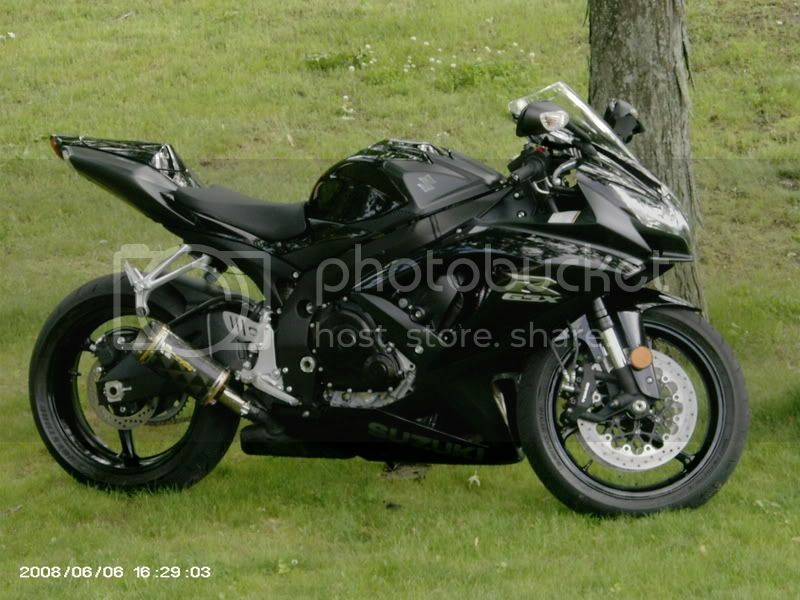 So if you see a dumb little man in a black ninja 250 dropping the bike trying u turns there, thats probably me. Come by and say hi. and to help pick up my bike. Follow 16th St NW up through Adams Morgan/ Mt. Pleasant area contine up a few more miles and you'll come to a stop light and large intersection at the corner of 16th NW and Colorado St NW. Make a left onto Colorado and an immediate right into the first driveway. That driveway opens up after about 5ft. into a very, very large parking lot. Just be careful, there is always a few people teaching parallel parking to newbies in Cages. But the lot is extremely large...i taught my old roommate to ride there. You'll also Park Police in there everyonce in awhile but they're pretty harmless as long as your not stunting! Just an update. I went there today to teach my brother how to ride. And we got hassled by the security. Ugh. Such a nice big parking lot too.